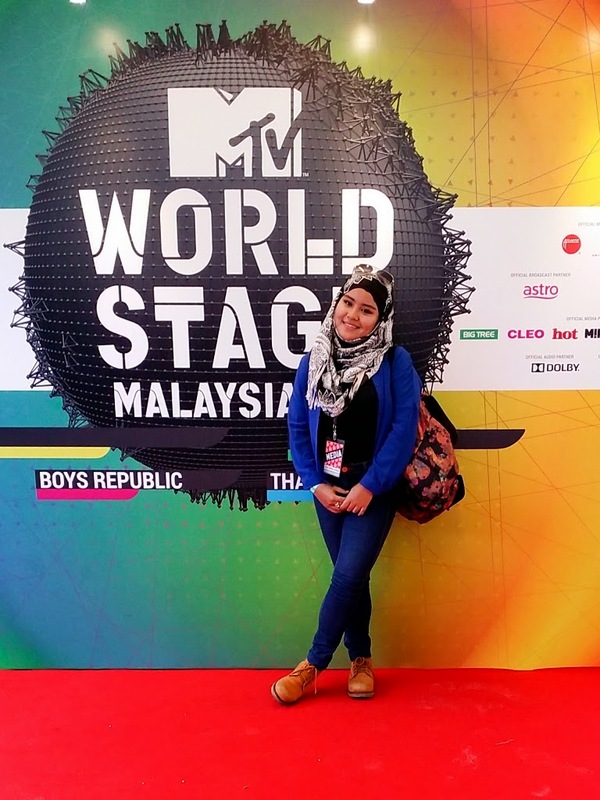 What So Sizzle Bout Sizzling Suzai - Malaysia Fashion, Travel and Lifestyle Blogger: MTV World Stage 2015 Is Coming Back! MTV World Stage 2015 Is Coming Back! 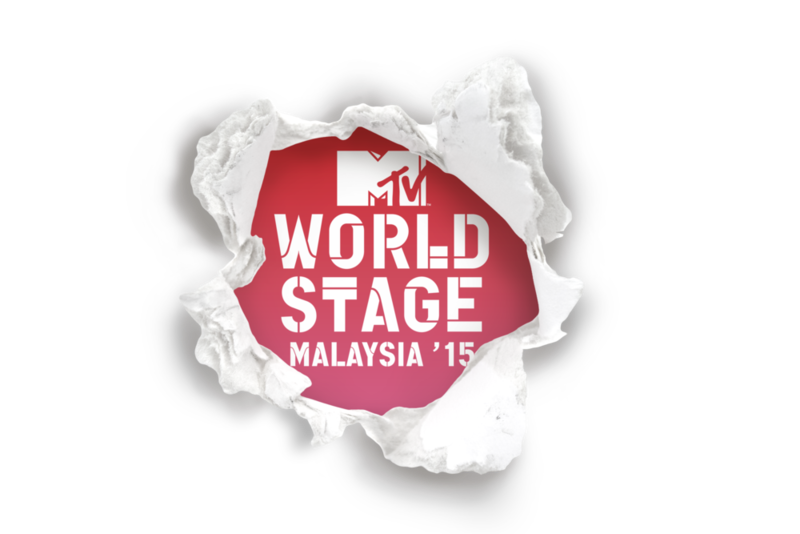 MTV World Stage Malaysia 2015 is presented by Sunway and supported byTourism Malaysia. In Malaysia, it is ignited by Xpax, brought to you byBrickfields Asia College, Watsons and supported by local broadcast partner,Astro. Yeahhhhh one of the most anticipating event is coming back! 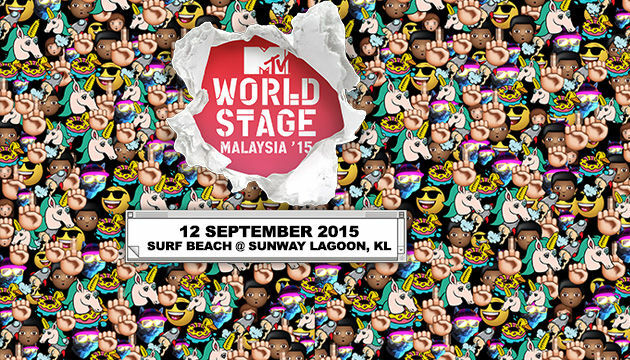 officially announced MTV World Stage Malaysia is back for the seventh-year running. Recorded live for global telecast, the highly-anticipated outdoor event is set to take place once again at Surf Beach, Sunway Lagoon on Saturday, 12 September 2015. The event will feature a line-up with five acts to be announced in the coming weeks including two international acts, two regional acts and one #MostWantedMalaysia act who will all join the MTV stage. MTV VJs Alan and Hanli will reprise their roles as the event’s hosts. Over the last six years, MTV World Stage Malaysia has welcomed international award-winning international artists onto its stage including Katy Perry, Justin Bieber, Thirty Seconds to Mars, Robin Thicke, Far East Movement, B.o.B., Tokio Hotel, Kasabian, The All-American Rejects and Pixie Lott. The show has also featured popular K-pop acts such as EXO, Boys Republic, Jay Park, Beast, Wonder Girls, while showcasing local Malaysia acts like Yuna, Joe Flizzow, Mizz Nina, Pop Shuvit and Estranged. 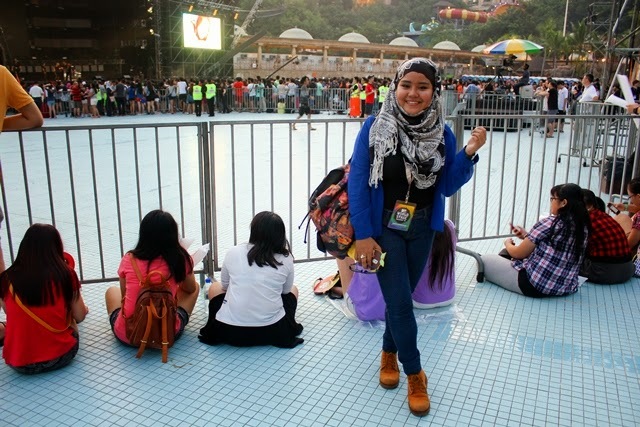 my best moment of MTV World Stage evehhh! trying my luck for the MTV Insider 2013 HAHAHA yet i failed! 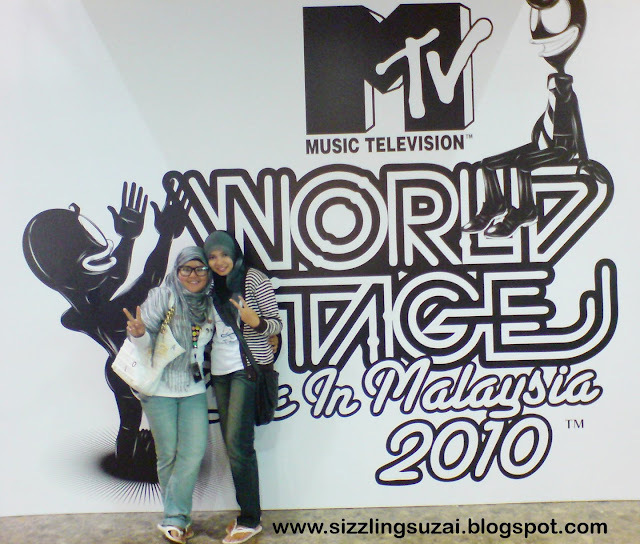 the ugly duckling back in 2010, goshhhh hate it but such a memorable 1st MTV moment evehh!